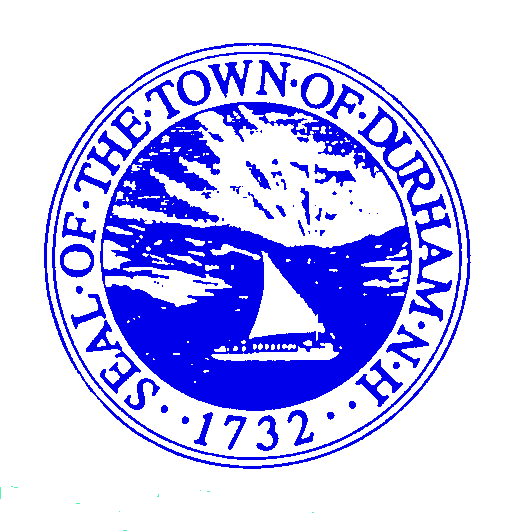 The Town of Durham, NH is soliciting letters of interest and qualification statements for engineering services for the Dam Removal Feasibility Study – Oyster River Dam at Mill Pond, in Durham, NH. Please submit qualification statements and backup information totaling no more than 15 sheets on or before 3:00 PM on Tuesday May 7, 2019. Please contact Durham Department of Public Works at (603) 868-5578 or email Town Engineer April Talon, P.E. at atalon@ci.durham.nh.us, for more information.